Summer 2015 registration is officially open! To view a listing of classes offered this quarter, you can search courses online or browse our catalog by clicking the image on the left. 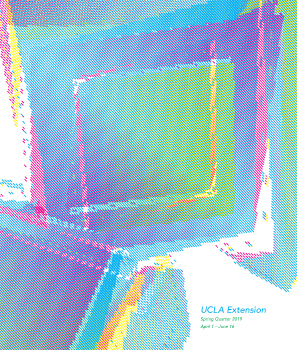 Students can enroll online or over the phone by calling the UCLA Extension registration department at (310) 825-9971. Please have the Reg # and a credit card number ready. 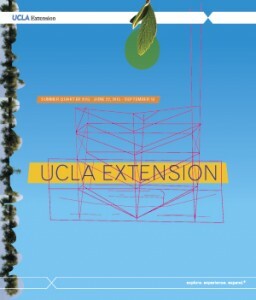 For more enrollment information please visit UCLA Extension Website.